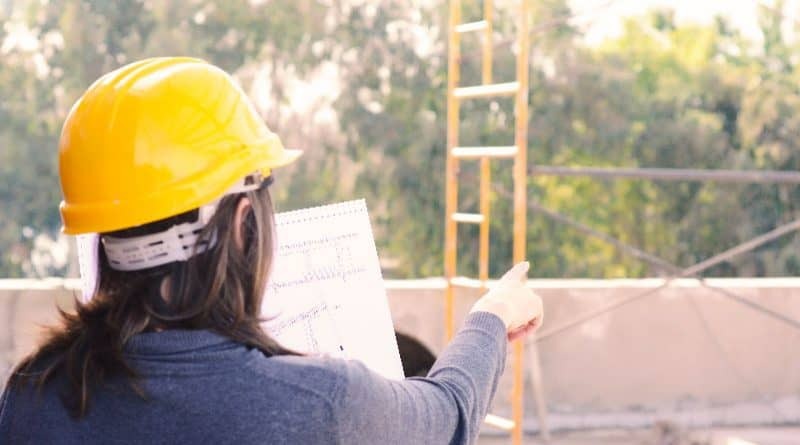 The Construction Industry Federation will host its second Women in Construction Network event on Tuesday 26th of September. The event #BuildingEquality will see the official launch of the CIF’s first Women in Construction Network. The objective of the network is to increase the number of women working in the construction industry. A recent report by the CIF showed that the industry needed an additional 112,000 employees to deliver housing and infrastructure the Irish economy and society requires. Jean will be joined at the #BuildingEquality event by Michelle Cullen, Managing Director of Accenture, Irish Defence Forces, Chief-of-Staff, Vice Admiral Mark Mellett, Anne Dooley, Group Projects Director at Winthrop, Nikki Gallagher, Communication Director with SOLAS and CIF President Dominic Doheny.